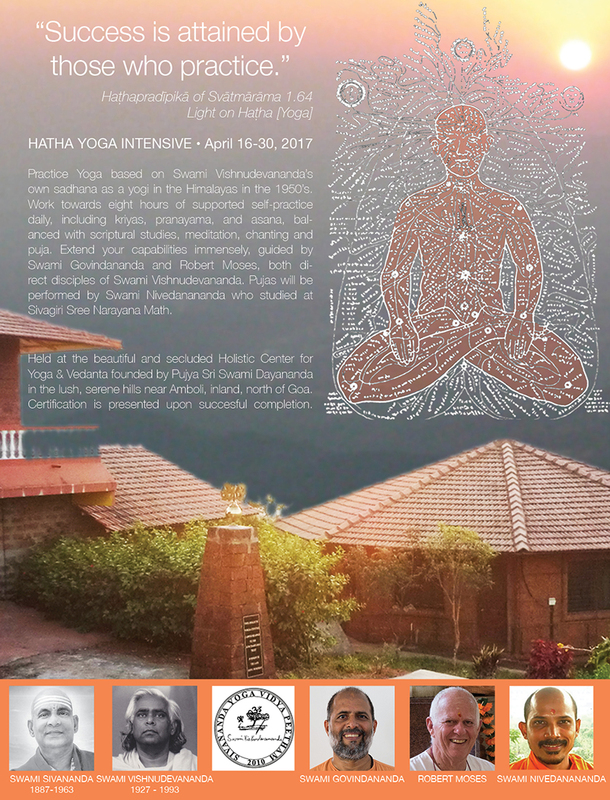 HATHA YOGA INTENSIVE is a program devised by Swami Vishnudevananda based on his own hatha yoga sadhana in the Himalayas. 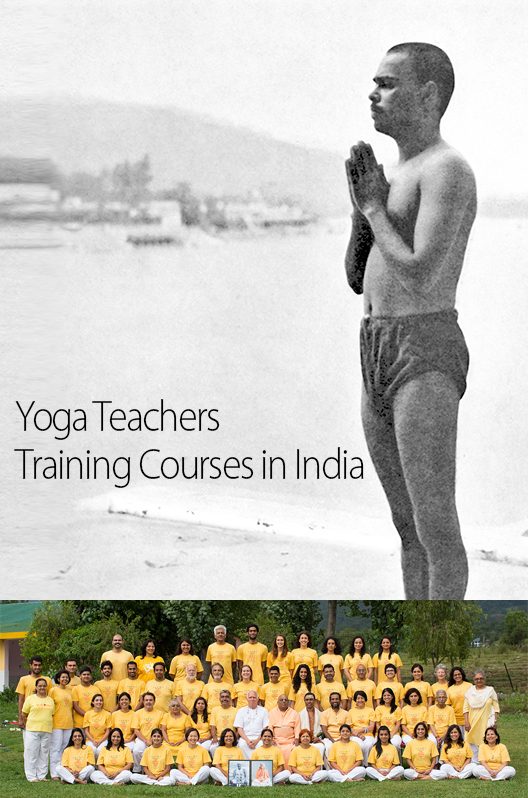 Swami Vishnudevananda often said that six months of this intensive practice gave him the energy to carry out his mission of spreading the teachings of yoga in the West for next 40 years. 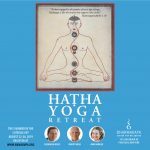 This course is based on individual self-practice divided into two or three sessions per day. Students work towards eight hours of hatha yoga per day, which includes kriyas, asanas and a focus on pranayama. 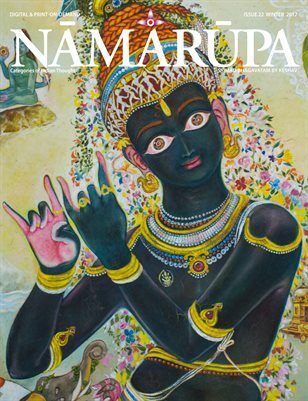 Study of Hathapradipika of Swatmarama, Vivekachudamani of Sankaracarya and Srimad Bhagavatam of Vyasa is included. 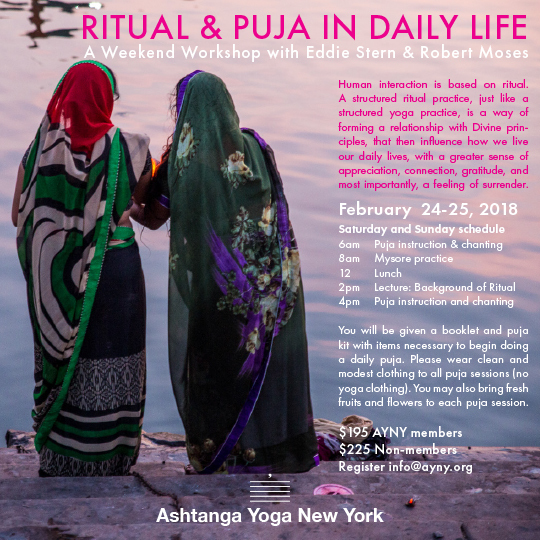 Silent sitting meditation, chanting of Sanskrit slokas and traditional pujas are an integral part of the program. The course demands a high level of self-discipline and students are guided according to individual needs. 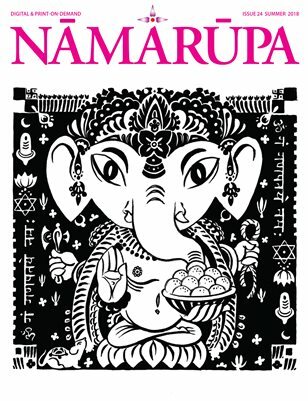 The intensive affords a unique opportunity to extend the limits of our capabilities, strengthen our stamina and develop self-confidence with long lasting effects. The Hatha Yoga Intensive will be guided by Swami Govindananda and Robert Moses, both direct disciples of Swami Vishnudevananda, and Swami Nivedanananda who studied at Sivagiri Sree Narayana Math. 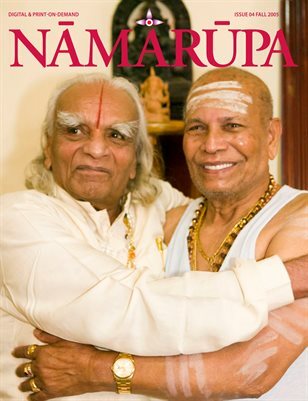 Please go to Sivananda Yoga Vidya Peetham website to read further details and to enroll. A Certificate of training from Sivananda Yoga Vidya Peetham (SYVP) is awarded on successful completion. The donation required applies only to non-Indians and non-resident Indians. Indian nationals may please contact SVYP directly for information. US$ 1400 per person – sharing in 6-bed dormitory.